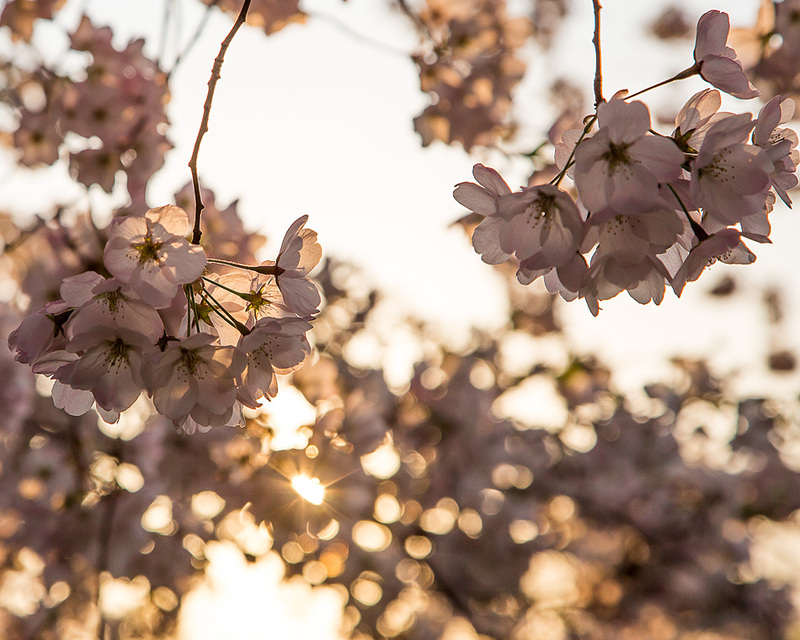 There should be more coming soon, but here’s a taste of my 2013 cherry blossom photos! Thanks! I’m glad you like that one, and you’ve reminded me that I have a bunch more to work on!